Following are descriptions of our programs and the people they are designed to help. 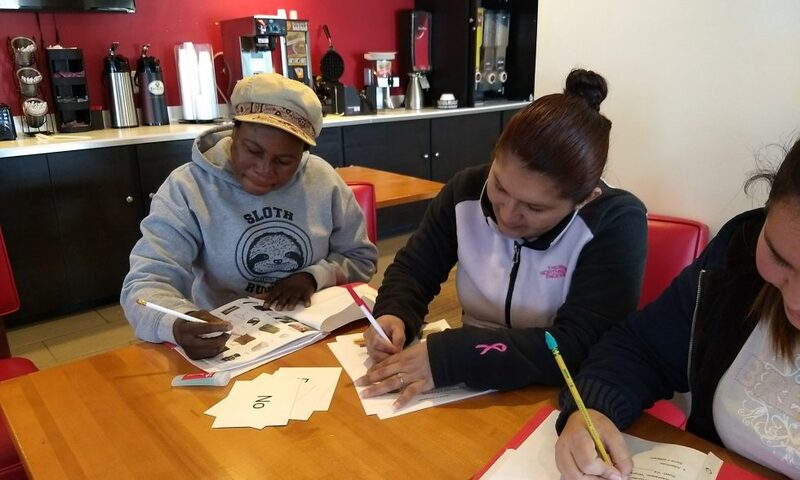 Our trained volunteer tutors work one-on-one with adults who speak English but need to improve their skills in reading, writing, and spelling. This ensures that students can learn at their own pace and that lessons can be tailored to their particular needs. Student-tutor pairs meet at a time and place outside the home convenient for them. Tutoring is confidential and free, although students are asked to pay for their books if they can. Many of our Basic Literacy adult learners came from homes where they faced challenges that affected their learning. Some have remained functionally illiterate and have trouble finding jobs. Others need to read material at work that is too difficult for them. Parents and grandparents often come to us because they want to read to their children and break a family cycle of illiteracy. Most of our students begin at a reading level below 5th grade. Some students have learning disabilities that went undiagnosed in school. Our tutors have been trained to teach adult learners who have mild to moderate disabilities related to reading. Experience has taught us that students with more severe learning or cognitive disabilities do not make meaningful progress in our program. Our non-English speaking students come to us as native speakers of languages such as Chinese, Spanish, Burmese, French, Russian, and many more. Some are illiterate in their first language. Others have college degrees but can’t speak English. They want English skills to find good jobs, participate in their children’s schooling, and become more involved members of the community. Many of them work two or more jobs, but still find time to study English with us. 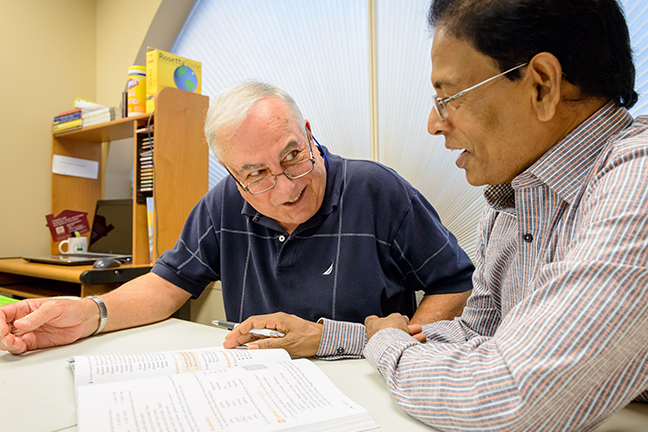 Our trained volunteer tutors work one-on-one with adults who want to learn English. This approach ensures that students learn at their own pace and that lessons are tailored to their particular needs. 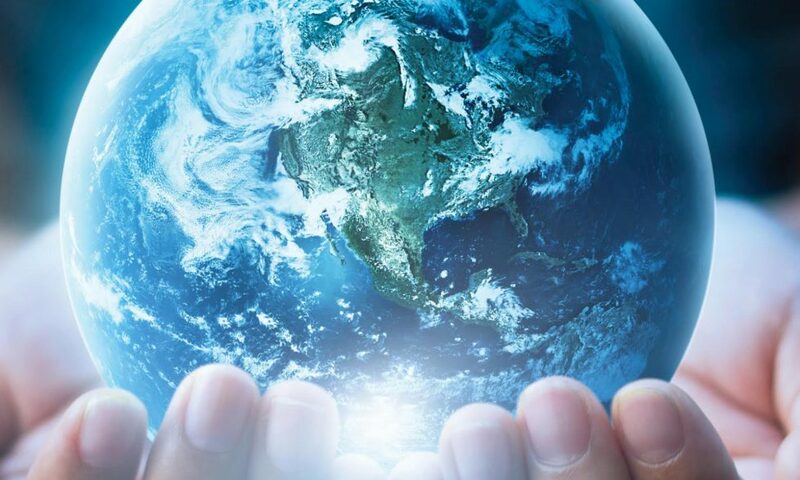 Priority is given to those who are at the lowest levels of English proficiency or who have work schedules that keep them from attending ESL classes elsewhere. Students learn spoken English first, then reading and writing. Tutor-student pairs meet at a time and place outside the home convenient for them. Tutoring is confidential and free, although students are asked to pay for their books if they can. Adult learners who know some English and want to practice speaking idiomatic American English benefit from the friendly, mutually supportive settings of our Conversation Classes. We also offer classes that focus on pronunciation, writing composition, and beginning computer skills. 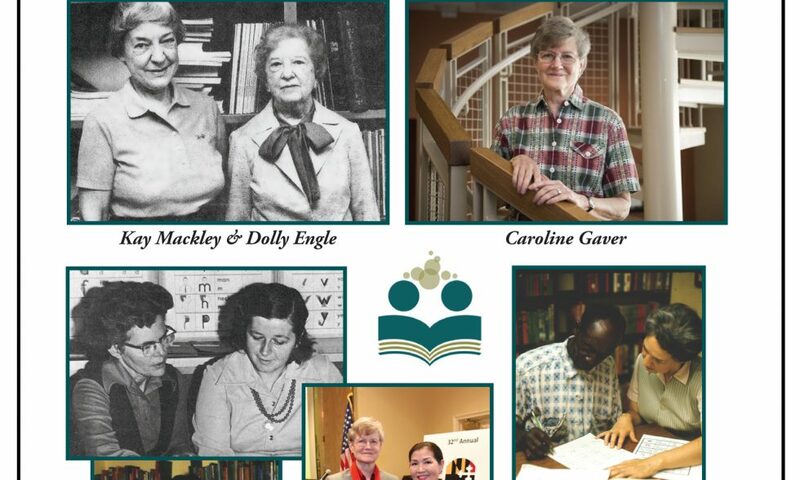 These small groups meet at the Literacy Council office or other public places of their choosing. Classes are free. Click to see the Class Schedule. In recent years we have offered Workplace English classes for employees in local restaurants and a spa. We look forward to continuing these programs and to extending them into other local businesses. If you have a suggestion for partnering with us in your place of business, please contact us. Click to learn more about Workplace Classes. Students may come to the Literacy Council for assistance with basic computer skills, simple math literacy, GED prep, and health literacy classes. Tutors may also help their students prepare for examinations, such as the driver’s license or U.S. citizenship test. This kind of help may be incorporated in students’ one-on-one work with their tutors or offered as a class.